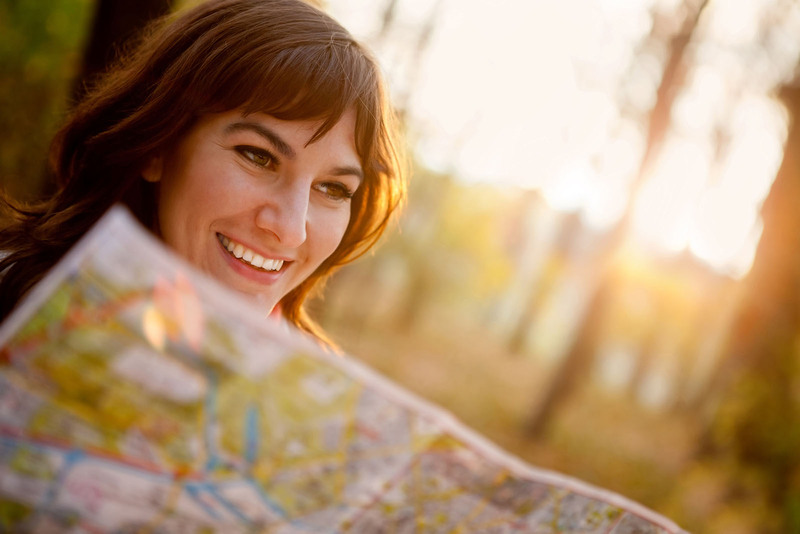 We understand that there are as many preferred travel styles as there are people. It us our job to make your travels in Croatia and the Balkans as easy as possible no matter your travel styles. 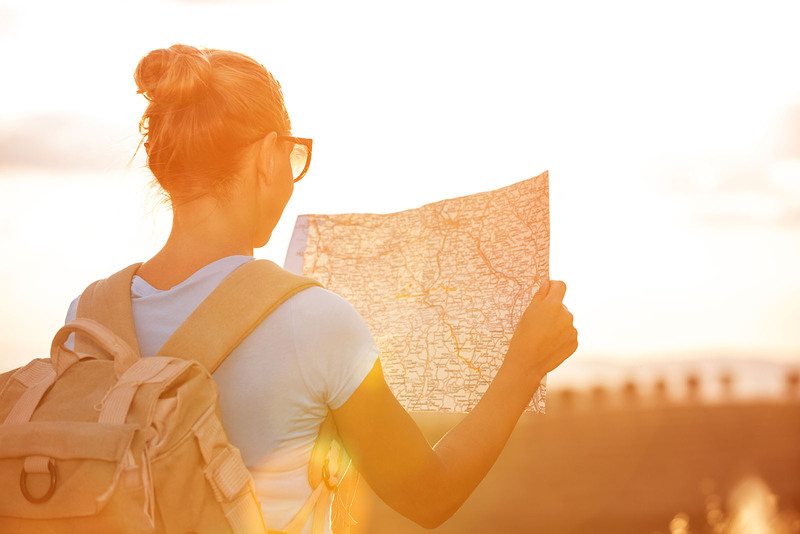 We crafted our Self Guided Programs for those travelers that like the freedom of self guided travels, but with a little bit of a logistical help. These are the perfect solutions for the independent and curious travelers who demand exceptional value and flexibility. You chose your travel dates and let our expert team plan your transportation and logistics according to your wishes.